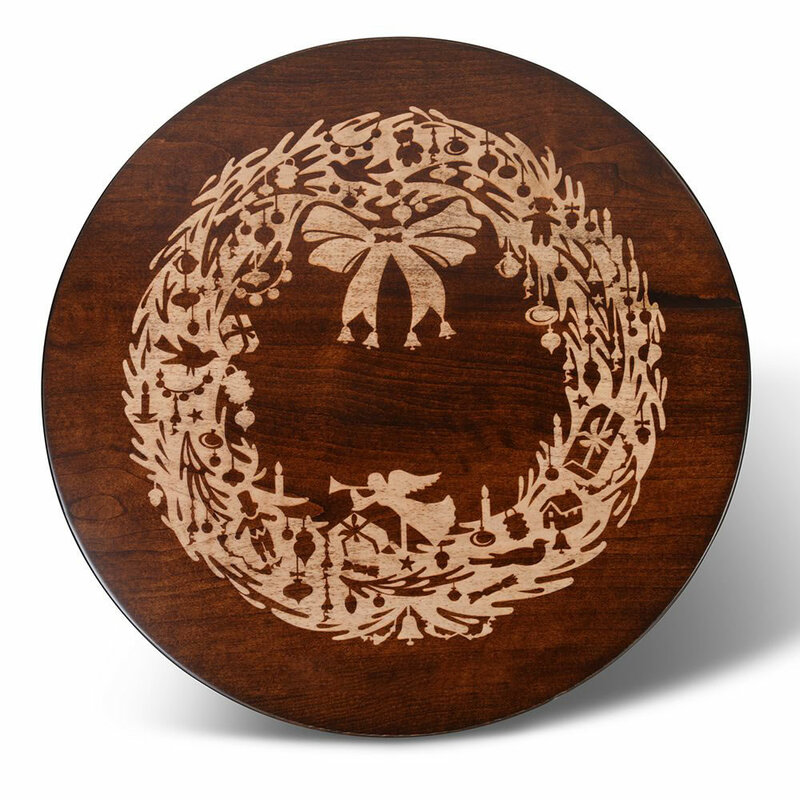 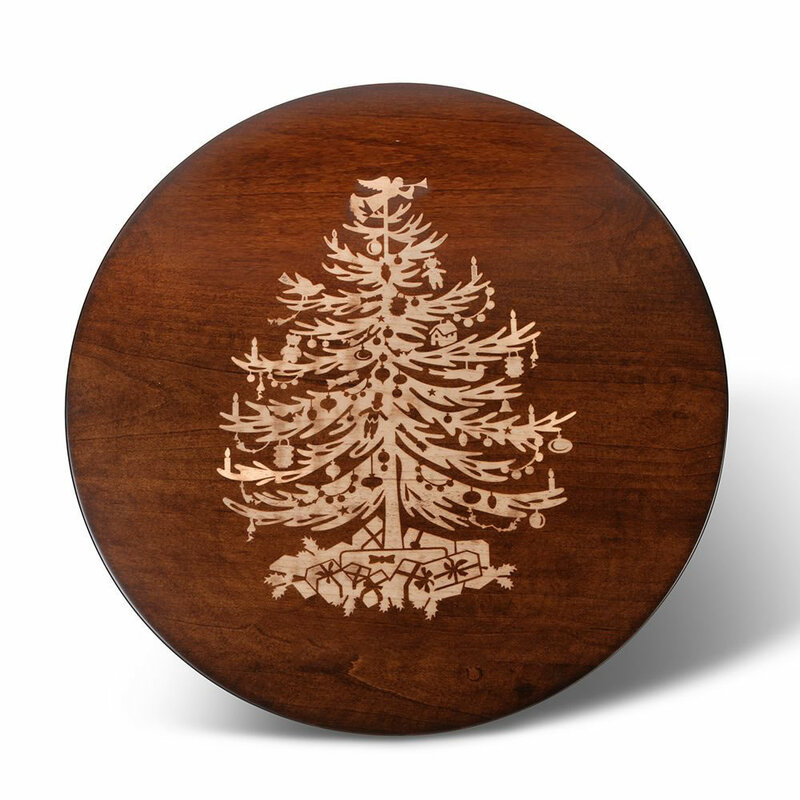 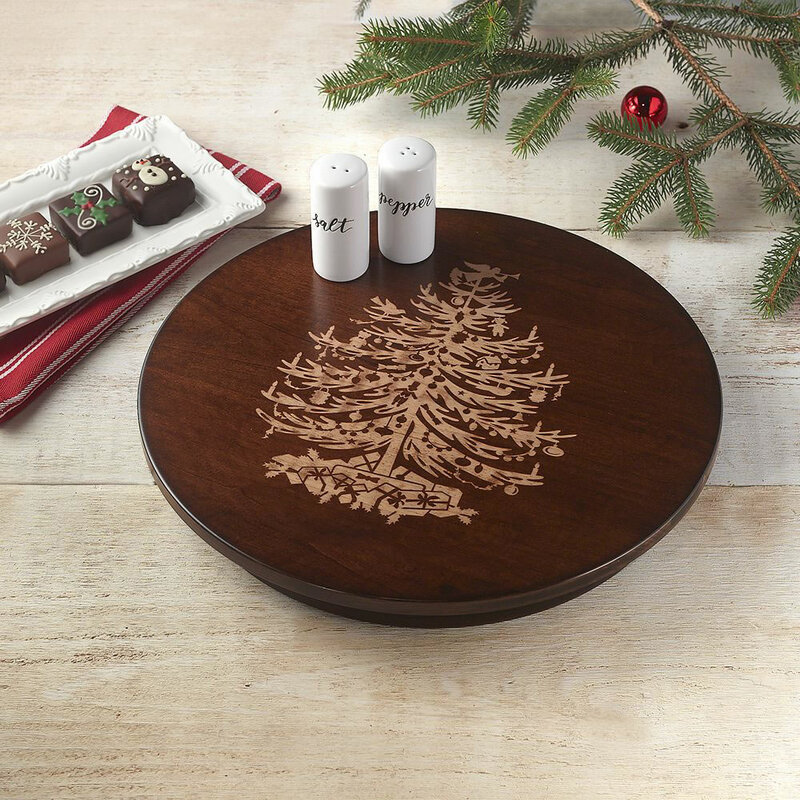 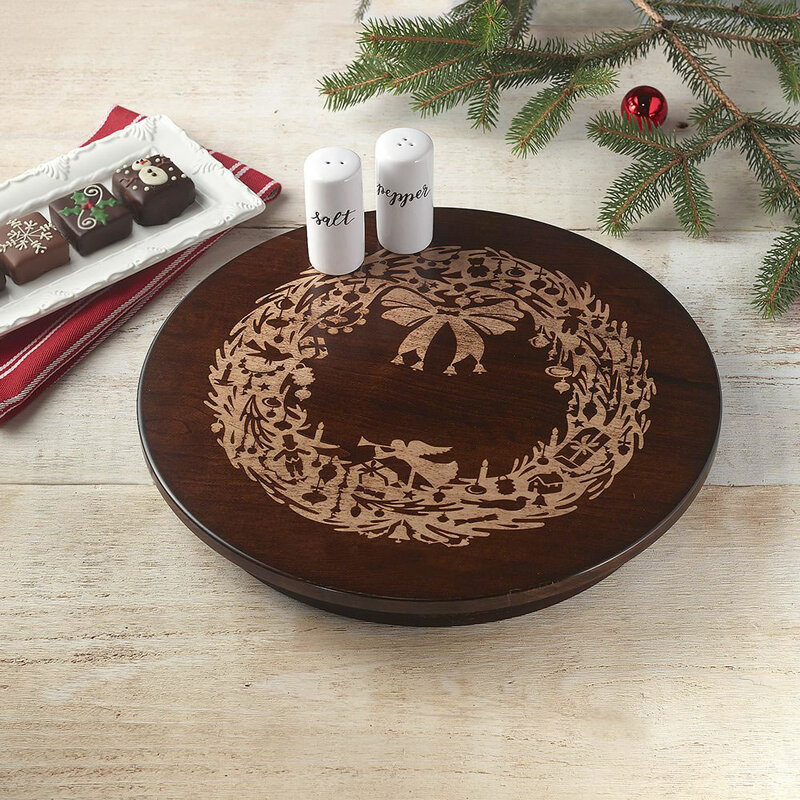 A personalized version of The Holiday Lazy Susan is available here. 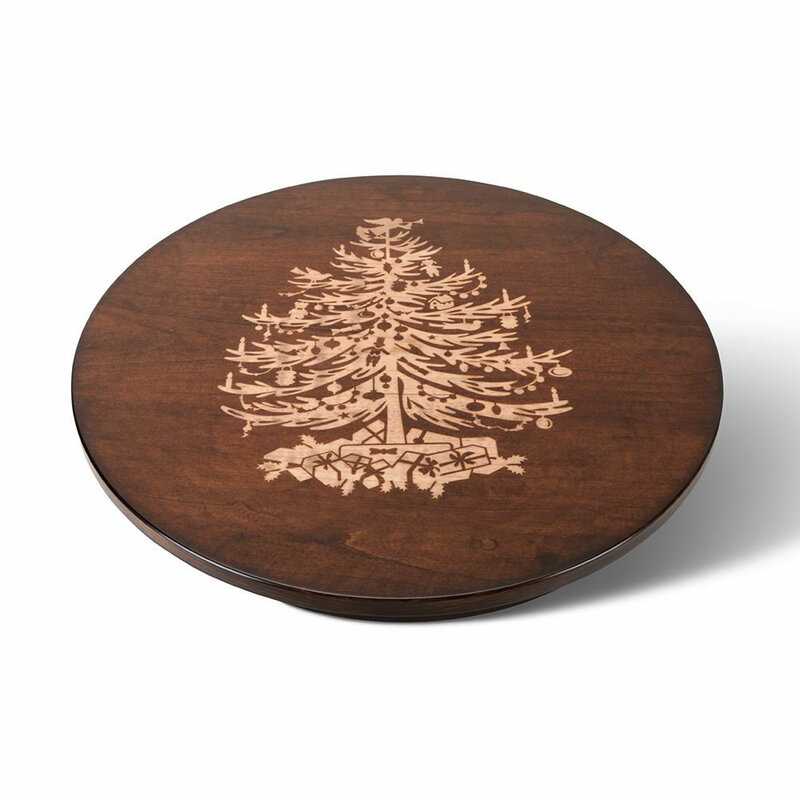 The Holiday Lazy Susan comes with The Hammacher Schlemmer Lifetime Guarantee. 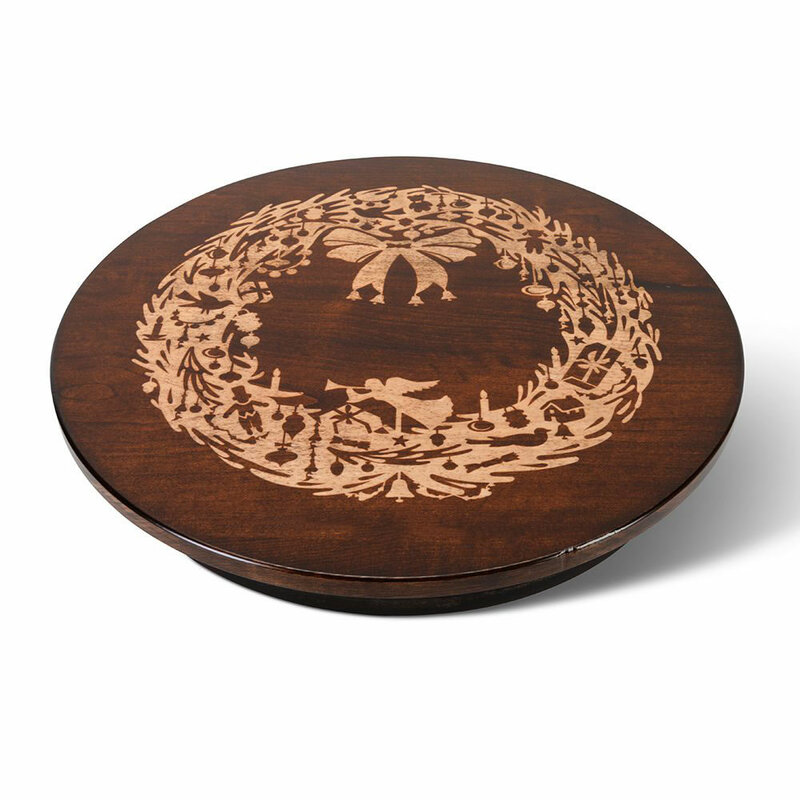 Items that we sell are guaranteed for their normal life under standard non-commercial use.